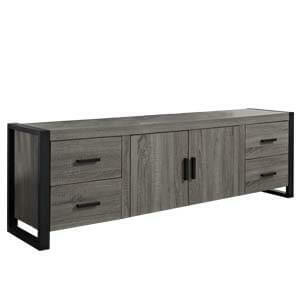 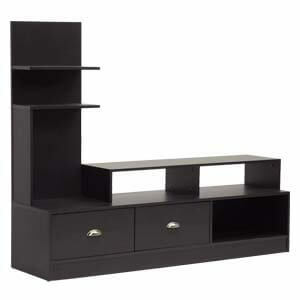 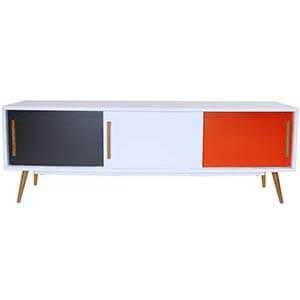 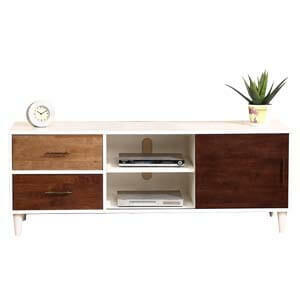 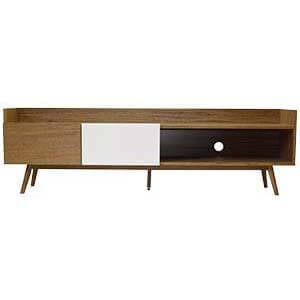 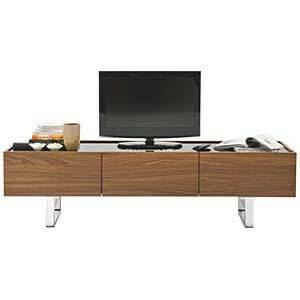 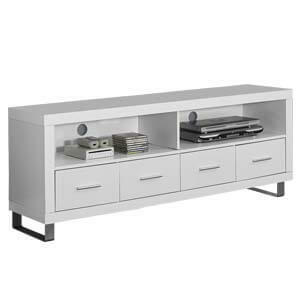 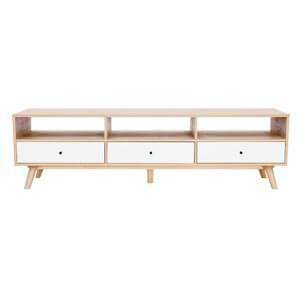 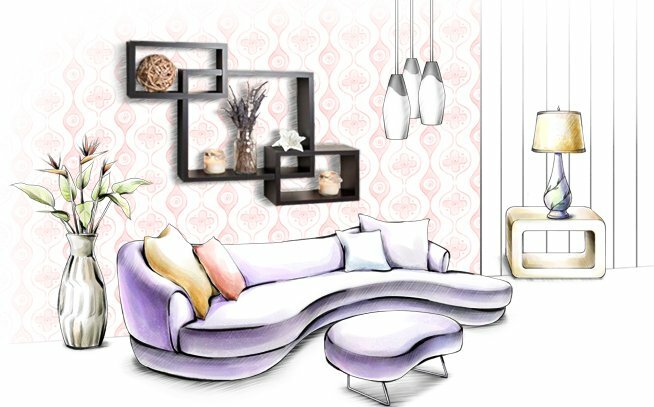 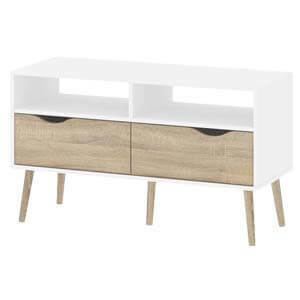 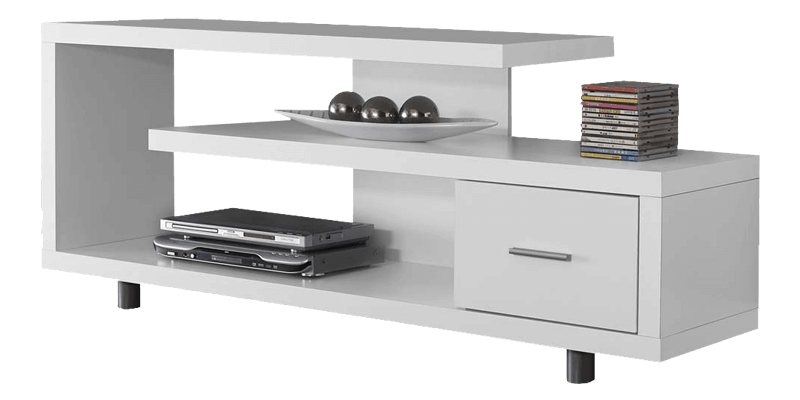 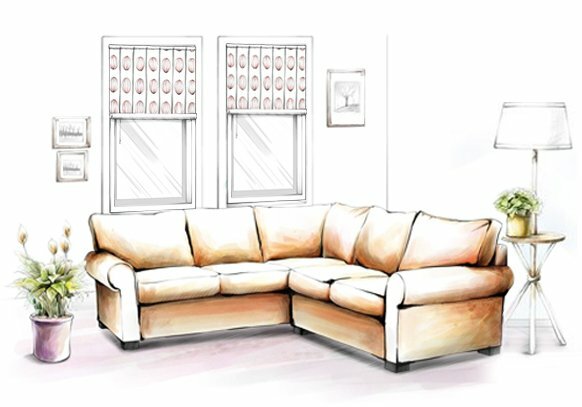 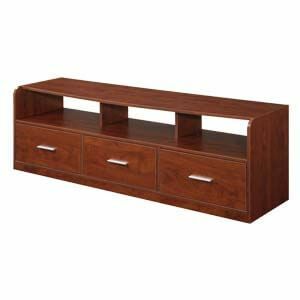 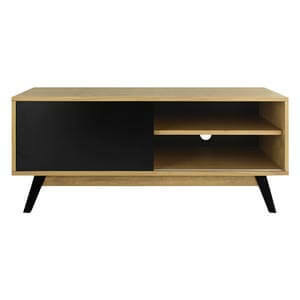 Contemporary in style and artistically designed this low profiled white tv entertainment unit is perfect for side walls. 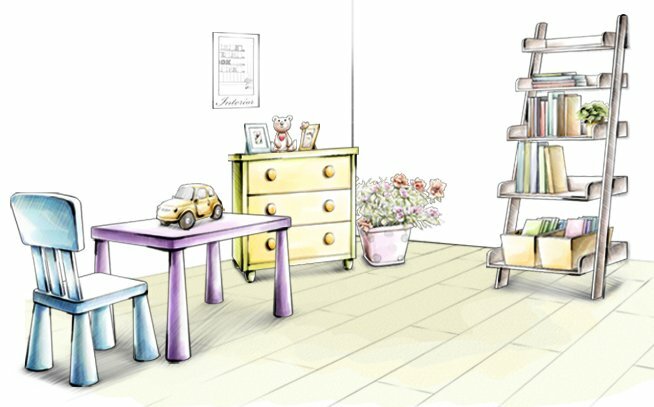 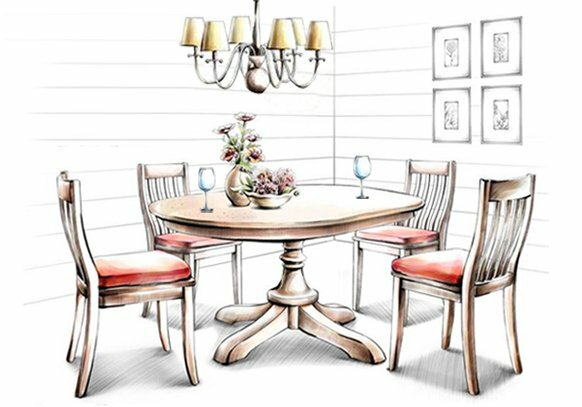 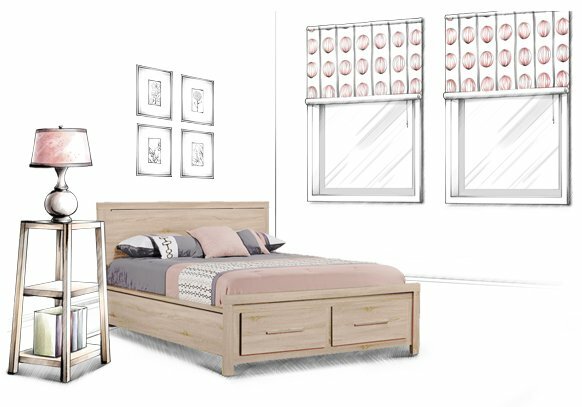 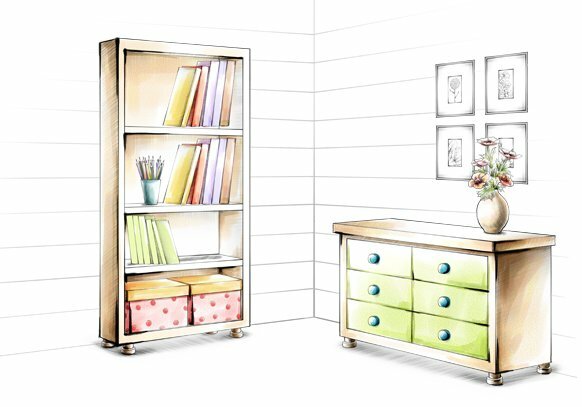 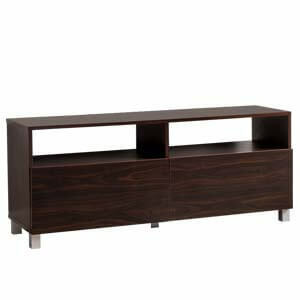 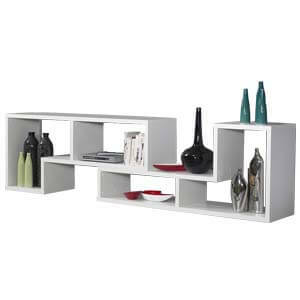 Handmade, it’s has a laminated table top and broad spaces for open shelf storage. 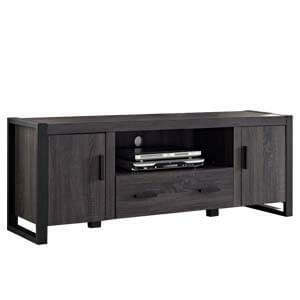 The thick wooden base also ensures the unit is rock steady.